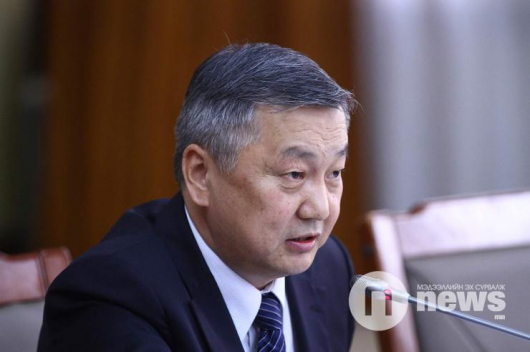 As part of its series of its ‘Unforgettable Friend’ interviews with unique Mongolians who have, in their own ways, brought their country to the word, the ‘News Agency’ invited N.Oyun-Erdene for a discussion. 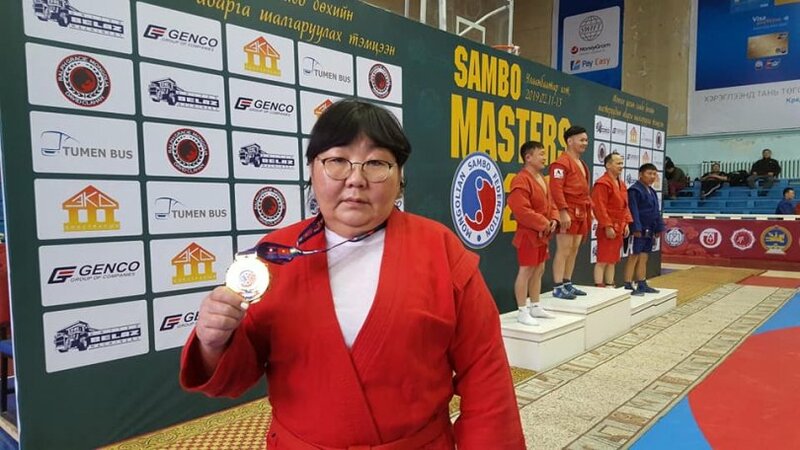 This remarkable woman was the first Mongolian female judoka and has been training since when she was a 7th grade student. Unlike today, in the 1970s, there were few Mongolian women who chose wrestling sports. 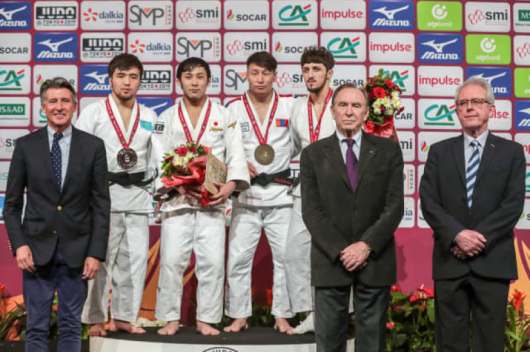 N.Oyun-Erdene said, that she even taught some judo moves to Kh.Battulga, President of Mongolia. 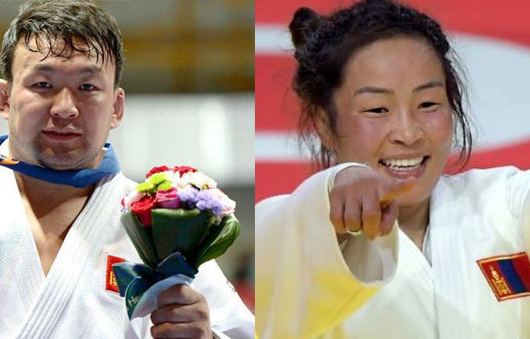 She entered judo before him and sometimes they trained together.